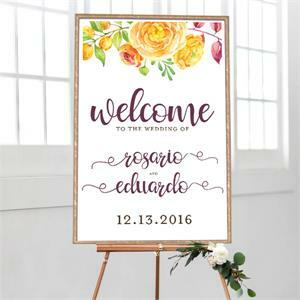 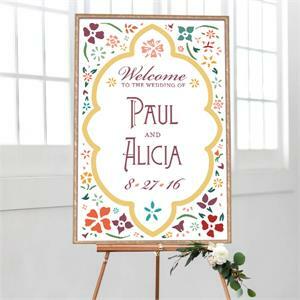 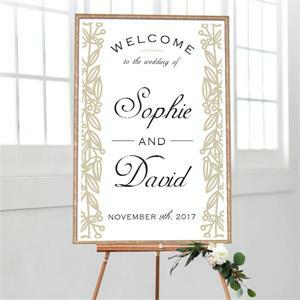 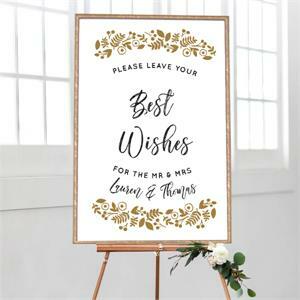 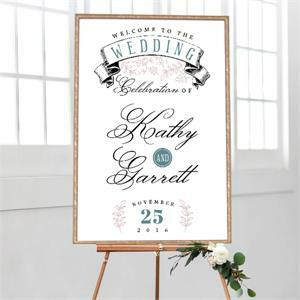 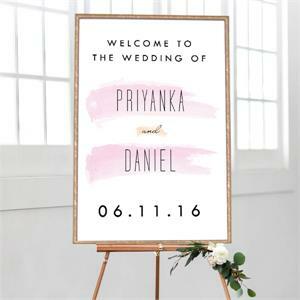 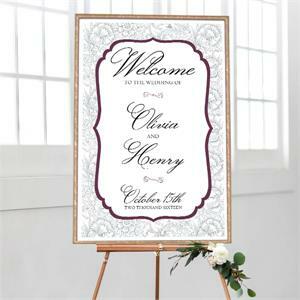 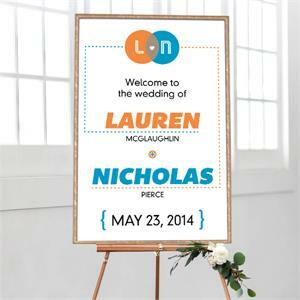 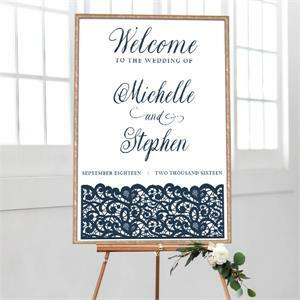 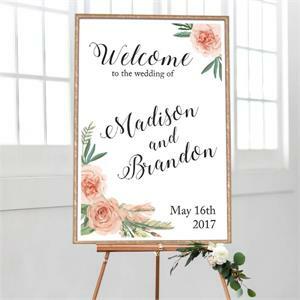 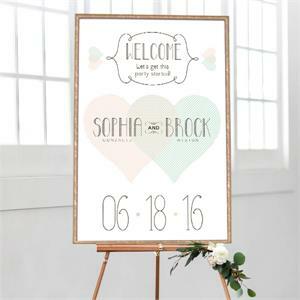 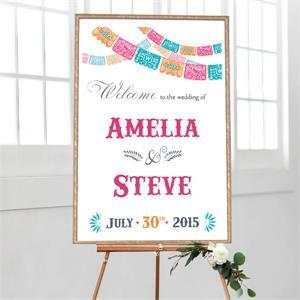 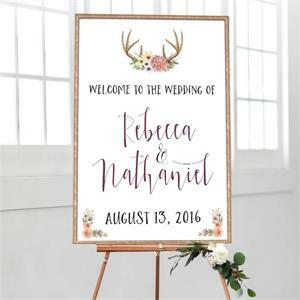 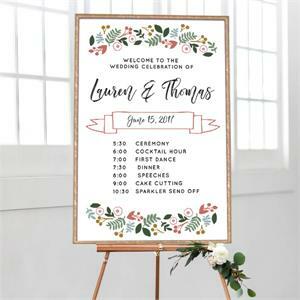 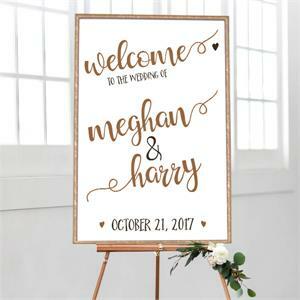 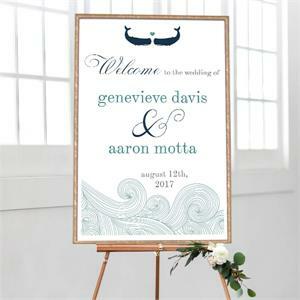 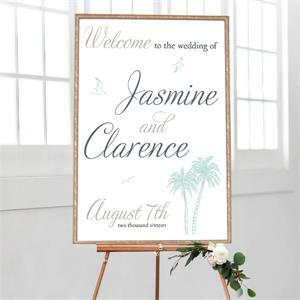 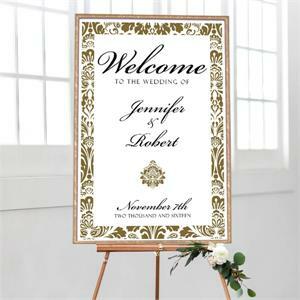 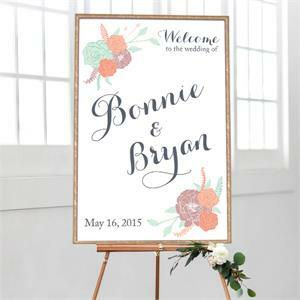 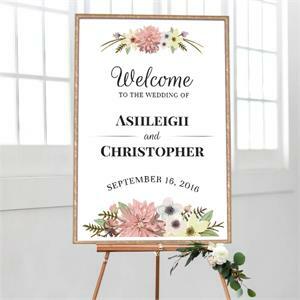 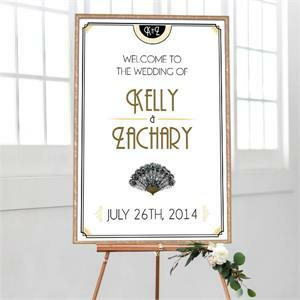 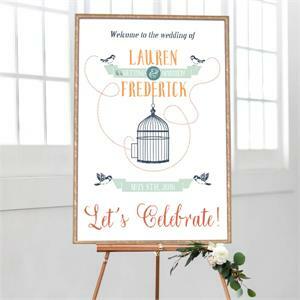 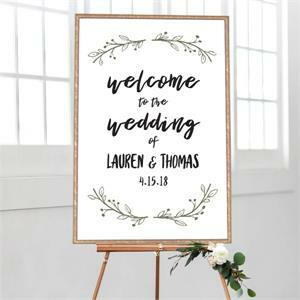 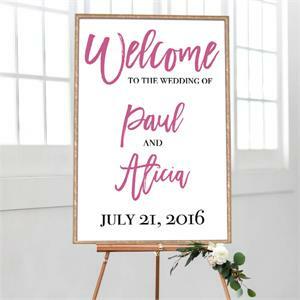 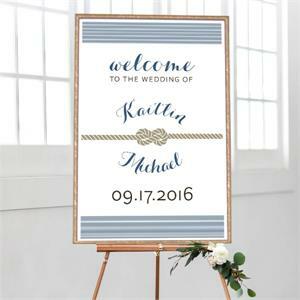 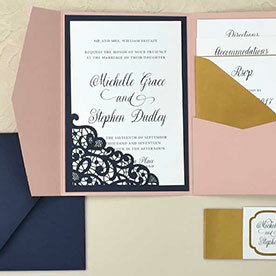 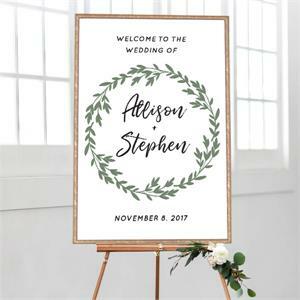 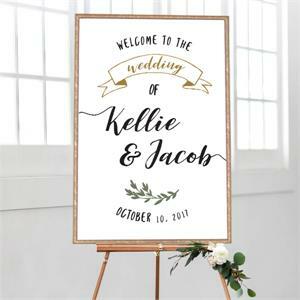 Custom Wedding Signs - Welcome your guests in style! 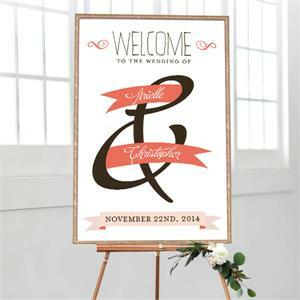 Beautiful signs are the perfect way to welcome your guests to your wedding reception. 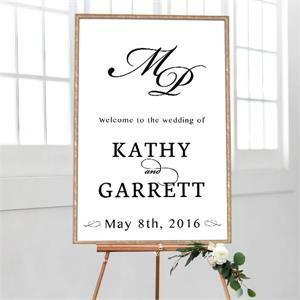 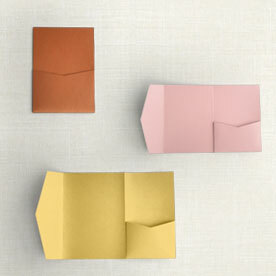 These large 18"x24" or 24”x36” signs are printed on heavyweight cardstock or white rigid 1/4" board.